Confused about which category—combination, oily, normal, or dry/sensitive—you fall into? Most of us misdiagnose ourselves and, as a result, we end up using the wrong care regimen and products. Caring for the wrong skin type can aggravate your skin, leading to acne and premature aging!!! oh no!!!. Whichever skin type you may have, we want your skin to look and feel its best!! Balanced skin is defined as being smooth. Balanced skin has a good mixture of oil and water, the skin doesn't feel tight or greasy, breakouts are less common, lucky you! and usually maintenance is basic. Treatment: Basic cleansing, light exfoliation, light moisture, and a physical sunscreen. Your skin can be dry or normal in some areas and oily in others, your forehead, nose, and chin are oily and tend to break out some, while your temples, eye area, and cheeks are dry. You also fall into the combination category if your skin changes according to the climate or season—sometimes it’s completely oily, other times it’s sandpaper dry Treatment: Your skin can benefit by using enzymatic cleansers, moderate exfoliation, light moisture and a physical sunscreen. Dry skin types have very few visible pores, usually only on the nose. Dry or sensitive skin often feels tight and may have discolored spots, fine lines and can look dull and lifeless. Dry skin does not produce enough natural oils to keep the oil-to-water ratio balanced, so it has to be lubricated with heavier moisturizers. Dry skin also ages more quickly. Treatment: It is important to keep your skin hydrated and out of the sun. Control exfoliation is crucial because it helps to remove dead superficial skin cells, allowing moisturizers and hydrating serums to penetrate better. Use products with no dyes, perfumes, or preservatives such as: Osmosis Holistic Skin Care. FYI: Most of us get confused between dry vs dehydrated, here is the difference: Dry skin lacks oil. Dehydrated skin lacks water. All skin types can be and often are dehydrated. The skin is the last organ to receive any of the water that we drink, so it's nearly impossible to drink enough water that skin remains consistently hydrated. Skin should be wet, either with water or an appropriate toner, when moisturizer is applied. 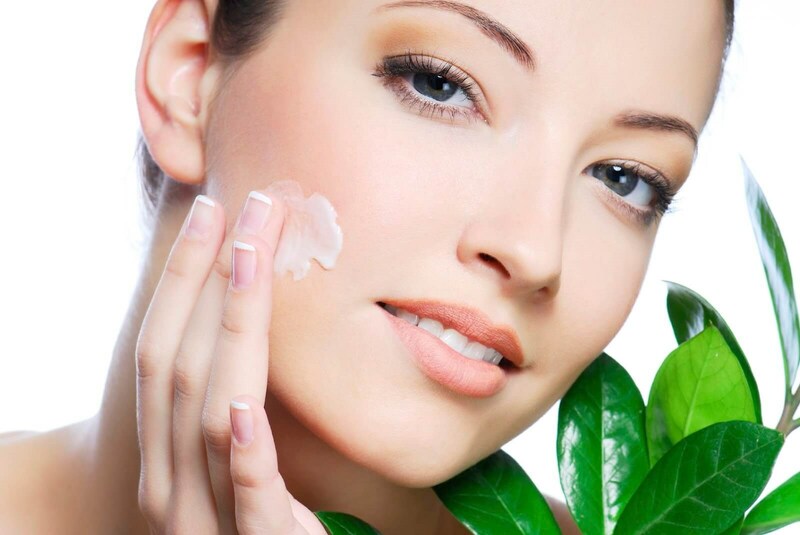 Moisturizer doesn't always add water to the skin, but rather keeps the water already in the skin from evaporating. Oily skin is characterized by large pores and shiny spots throughout the face. Oily skin needs regular, deep cleansing to control oil, but often people with oily, over-cleanse, either by using very astringent products or by cleansing too many times a day or by avoid hydrating lotions, remember, a hydrating lotion helps promote a healthy balance of oil and water. The upside of oily skin is that it ages better than other skin types!!! Treatment: Exfoliation and cleansing are necessary depending on the severity of your oily or acne-prone skin, chemical exfoliation (no scrubs! ), antioxidants, anti inflammatory ingredients, and sunblock are vital. Our Deep cleansing facial focuses on lifting impurities and absorbing oil from the skin. Here at Mountcastle Medical Spa, we can help you to find out the best skin care regimen for your skin! Schedule an appointment with us, your skin will thank you! !